Implement of capital improvements in order to increase cost savings and develop greater energy saving methods. 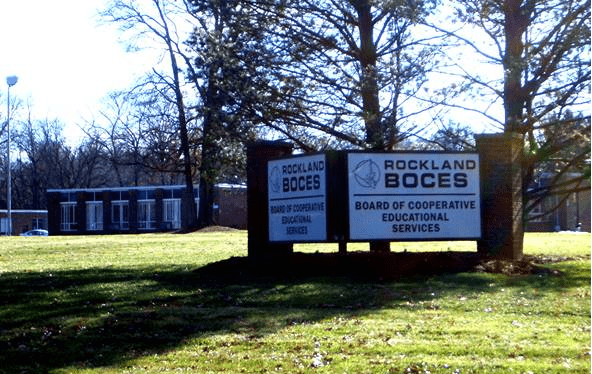 Michael Shilale Architects, LLP (MSA) was asked to perform an Energy Savings Performance study to efficiently approach improvements for Rockland BOCES. Various causes were identified in order to create the greatest cost and energy savings outcome. Critical infrastructure changes, boiler replacements and lighting were amongst some of the key energy saving capital improvements. With these changes, energy savings are guaranteed with the implementation of expert design and construction teams. MSA has worked on several projects, helping create higher performing educational environments.